Do you know what ingredients to look for in your skin care products? Do you know what works best for your skin when making homemade recipes? 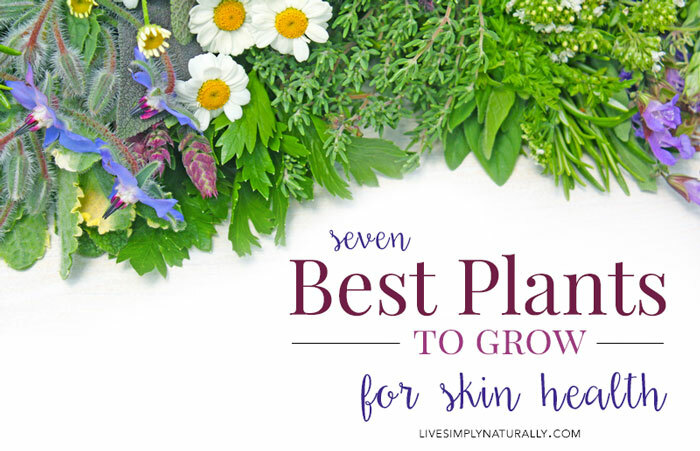 Read on to find out the 7 best herbs for skin health and more natural skin care tips. Many skin care and beauty products in the market today contain harmful chemicals we should prevent from applying to our skin. Savvy consumers seem to agree that nothing beats natural and organic when it comes to skin care. 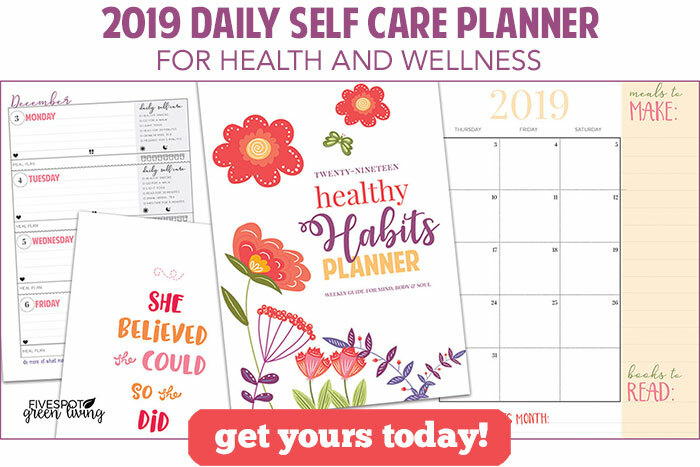 Health experts must have realized this because many natural and organic-based products have been produced to ensure that consumers are less exposed to damaging petrochemicals and synthetic ingredients that are not good for the body. Organic skin care products cost more to produce, which is why people tend to settle for cheaper chemical-laden products. But what if you could get a natural skin care regime for your skin for free, by taking a stroll in your garden? Here are 7 of the best medicinal plants great for your skin that you can easily grow and pluck from your own backyard. Aloe Vera has been known not just for its positive effects on skin but also for treating many health ailments. It has long been considered a miracle plant because of its numerous curative and healing benefits to the body. The gel extract from the Aloe Vera leaf contains Vitamins A, B1, B2, B6, B12, C and E, Folic Acid and Niacin. Minerals found in the Aloe Vera plant extract are copper, iron, sodium, calcium, zinc, potassium, chromium, magnesium and manganese, which is a lot of nutrients for just one plant. Fresh Aloe Vera gel squeezed from the plant can be applied to the skin to hydrate, moisturize, and nourish the skin and can contribute to the regeneration of new skin tissue. In addition, Aloe Vera helps to soothe sunburned skin and can be used to treat blisters, insect bites and minor burns. It also makes the grade as a natural makeup remover. You can effectively remove your mineral makeup by soaking a cotton ball in Aloe Vera instead of using oil-based removers. Or apply the cooling extract around your eyes to treat dark, puffy eye bags. 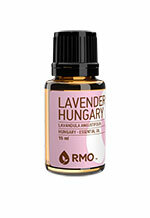 Apart from its remarkable aromatherapy properties, Lavender has excellent healing effects on the skin. As a natural antiseptic, Lavender Oil can cleanse acne causing bacteria from the skin and is a great way to achieve blemish-free skin and to treat minor skin conditions. 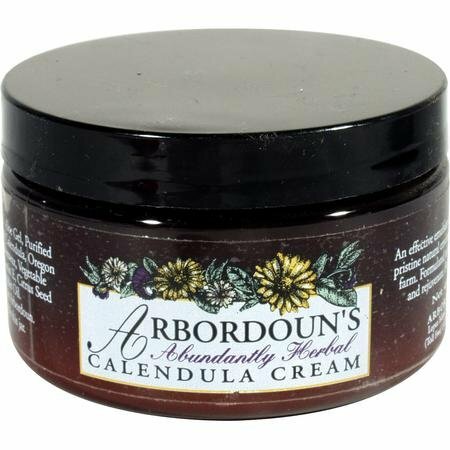 Its anti-inflammatory and restorative properties both soothe irritated and blemished skin and aid in the healing of wounds and the fading of scars. Being a natural analgesic, it helps ease localized pain and helps improve blood circulation, thus making it a good candidate for skin aging prevention too. It can be used as a natural homemade moisturizer and can be applied over the face and body leaving you with a therapeutically pleasing aroma. , also helps to protect the skin from advanced thinning and can have a plumping effect, giving you a healthy, youthful glow. Well known for being a good natural remedy for the common cold, Chamomile contains a compound called alpha-bisabolol which is noted to reduce fine lines and wrinkles by speeding up skin rejuvenation. A cup of cold, homemade chamomile tea as a facial wash can ward off emerging face lines and wrinkles. It is also a good remedy for common wounds because of its anti-inflammatory effect. It has excellent skin whitening and clarifying properties as well and is a great skin toner. Moreover, it adds a fruity scent to your garden. More than just a thorny beauty, Rose is great for maintaining skin health and beauty. Containing Vitamin C, it is very good in re-hydrating and soothing matured and aging skin. 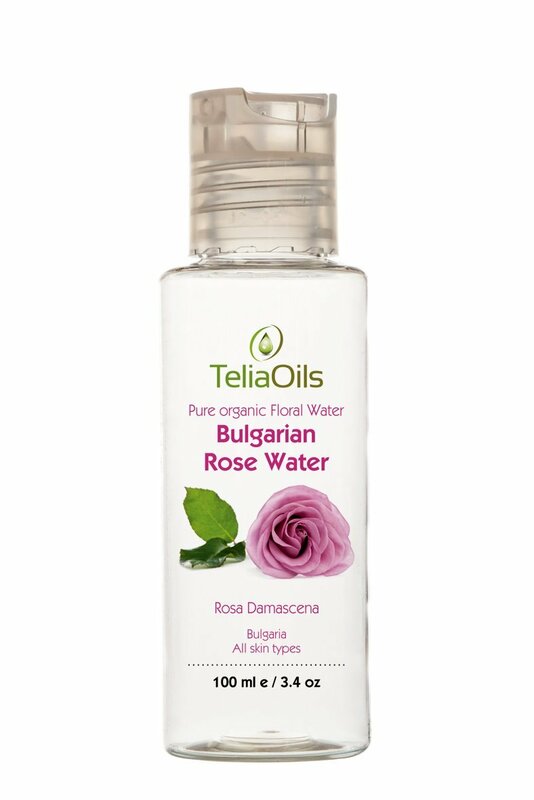 A cold infusion of rose petals can be used as a facial toner and can ease redness from those displeasing acne and skin rashes – making it a great skin tonic.
. It cleans out clogged pores and controls sebum production, thus, eliminating excess oil on your face. It is recommended to be used directly or mixed into a carrier agent like almond oil to facilitate maximum absorption and effect. After removing your mineral makeup, apply Clary Sage astringent for a cleaner, fresher feel. It prevents the production and spread of acne in sensitive, oil-prone skin. Get that fresh, natural, oil-free look with Clary Sage extract! Commonly used by the Australian Army in their first-aid kits for its anti-viral and anti-fungal benefits, Tea Tree (or Melaleuca) is an excellent treatment for acne. A reliable ingredient in many organic skincare products, it has been construed in some studies to be as effective as benzoyl peroxide, but without the unpleasant side effects like peeling and redness. It treats a number of common skin problems and is good at maintaining the skin’s natural radiance. Go for organic, go for natural. Do away with harsh chemicals and unnecessary synthetics. When choosing makeup, select mineral makeup products. When choosing skin care and skin treatment products, select organic. Better yet, why not cultivate your own medicinal plants garden using these tips and unlock the natural secret to pure beauty.